We try not to disappoint with our recipes and we are not gonna lie, this trio is one of the great ones here. After our amazing game changer, the no bake stove top cheesecake, we are back at it again with another easy-to-do, no oven needed brownies! This time we are not showing one but three ways to make a no bake brownie from scratch! Now you can make brownies anywhere, from your tiny dorm room to your office pantry even by the camp fire! 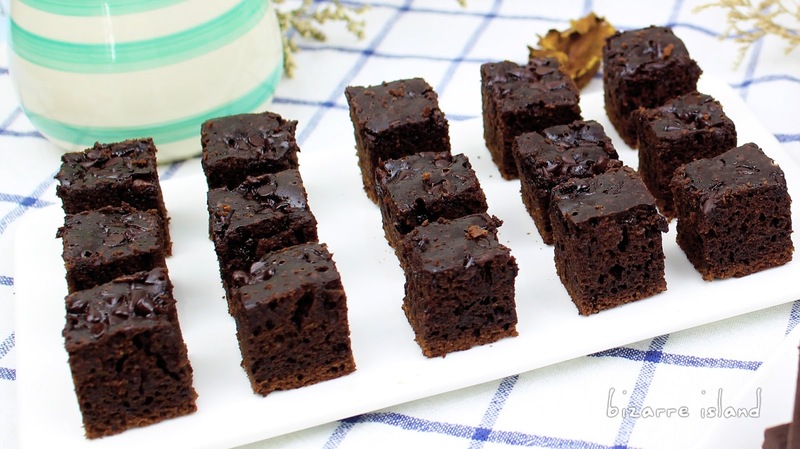 These brownies are rich and decadent, perfect pair with a cup of hot coffee in the morning, during snack time or even dessert at night after dinner. Now we have that out of the way... down to this fabulous recipe! I. 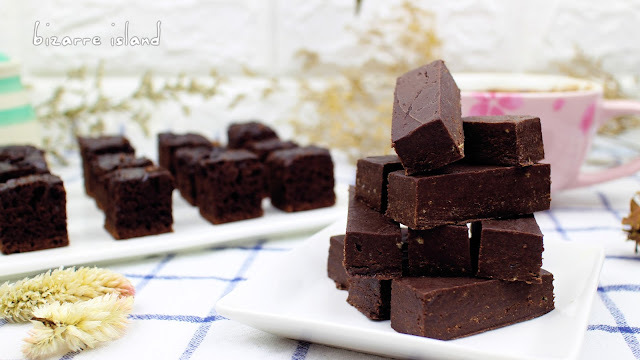 Using different mixtures of chocolate to your liking, milk chocolate for a sweeter brownie or all dark to make it rich and decadent or a mix of both, you do you boo! V. Using different mixtures of chocolate to your liking, milk chocolate for a sweeter brownie or all dark to make it rich and decadent or a mix of both, you do you boo! VIII. Our eggs are pretty small, so we used 3 eggs. 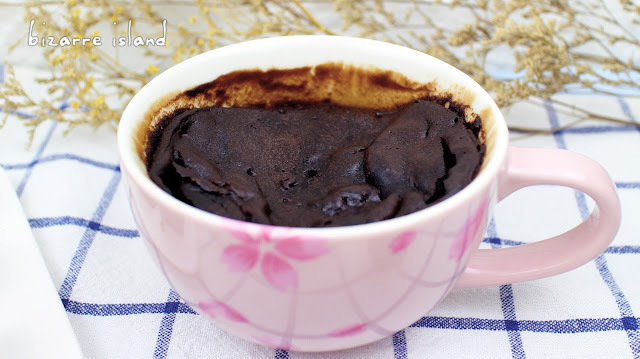 *In the video we used liquid brewed espresso which substitutes the instant espresso powder.